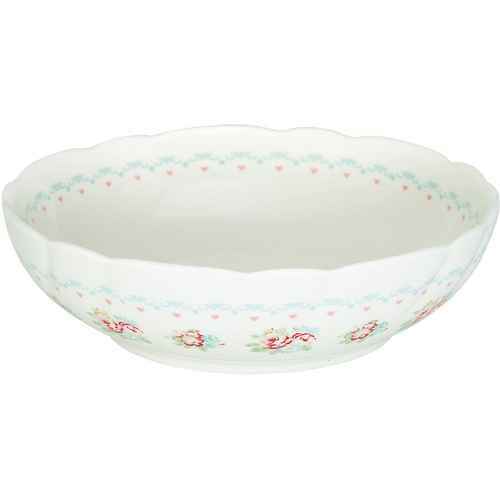 GreenGate’s attractive bowls are available in different sizes and patterns and they match GreenGate’s stylish plates. 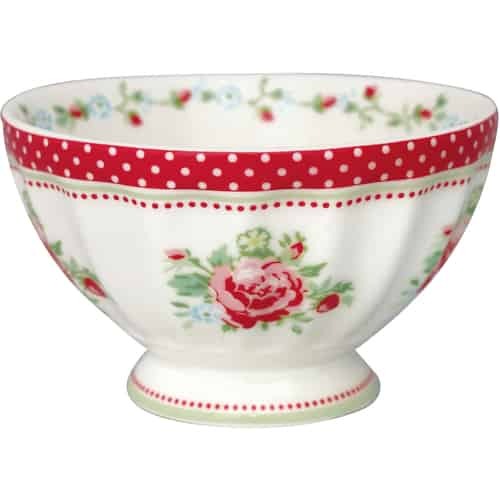 The popular French bowls are available in various patterns and from size small to xl. Beautiful soup and salad bowls are also a part of the product line.